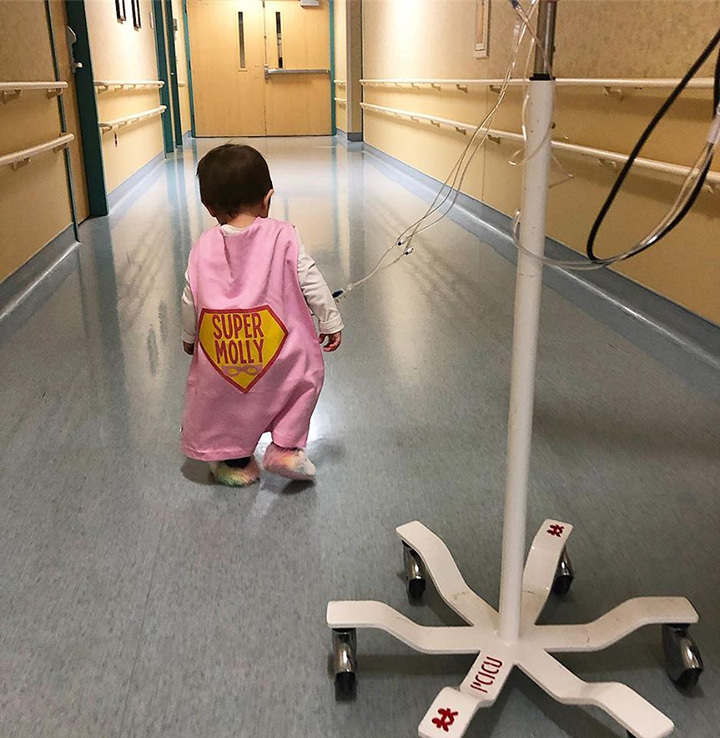 A 21-month-old girl in Kentucky has won the battle against stage four cancer after 15 months of grueling cancer treatment. Molly Hughes was diagnosed with stage four neuroblastoma at just five months old. Now, her family, is elated after getting the news that Molly is cancer free. “I kinda just fell to the ground after I got off the phone and I just hugged for her like five minutes,” her mother, Chelsea, told WBKO. Chelsea shared the good news in a Facebook post. “OH HAPPY DAY!!!! Molly has some BIG news to share!!! Her scans were clear & showed no evidence of disease!! (NED!!!) There is NO active cancer left in her little body!! 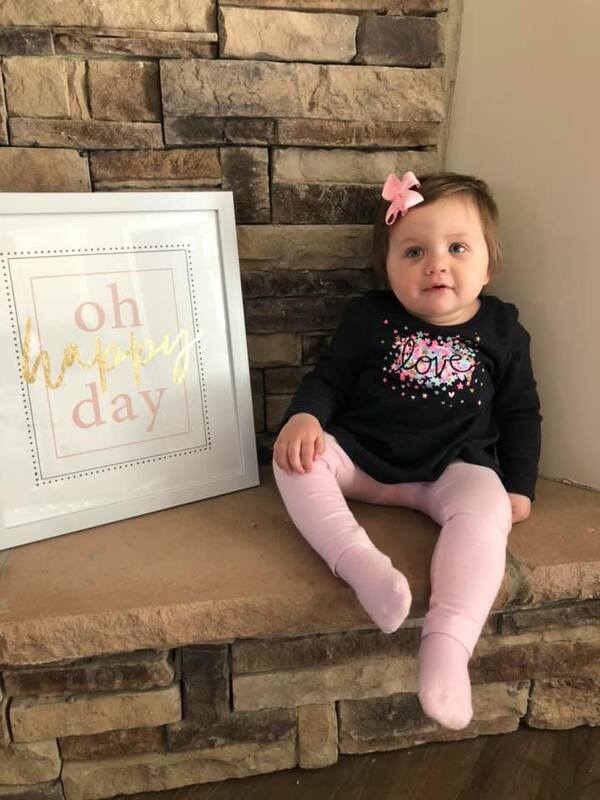 Molly’s family is thrilled to know that their little girl can finally return to a normal life.